Monica and Quincy have known one another since they were eleven years old. Although they would often play basketball together, they fought as often as they got along. After starting college, the two begin dating, but their lives form a divide between them. 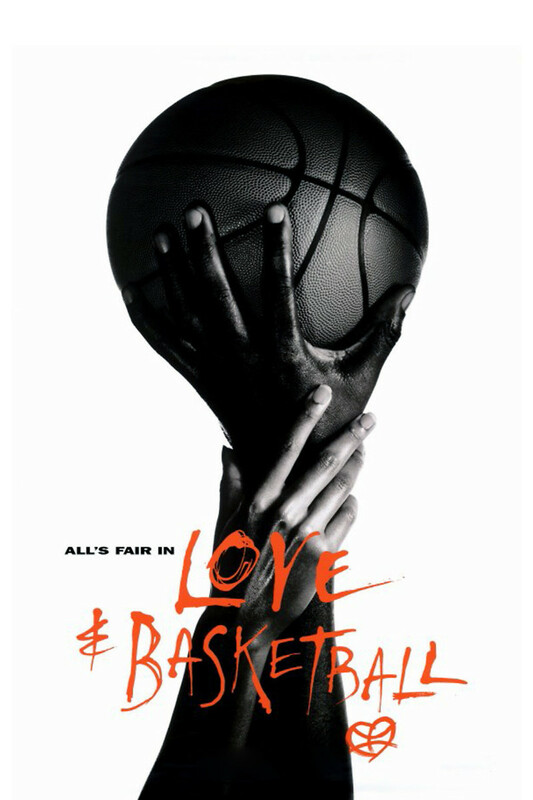 Both are playing basketball for the college, and Quincy’s father, a former basketball player for the NBA, lectures him about letting distractions keep him from becoming professional. They break up and go their separate ways. Years later, both are playing professional basketball when they have a chance encounter.